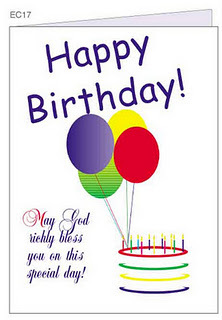 Wishing someone his/her birthday with nice Birthday Wishes makes them feel special. If you are looking for some nice Birthday Wishes, you have come to the right place. 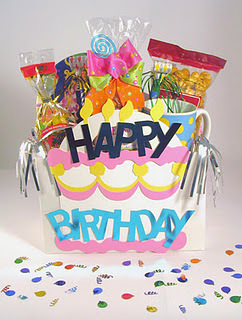 In this post, we will share with you some cool Birthday Wishes, which you can use to wish someone his/her birthday. So many candles for so little cake? Happy Birthday. Ur Bday is Special dayOne thats just 4 u, A time 4 doing everything U especially like 2 doOn this day thats belong to u, This wish this greeting brings is 4 the joy so deserve and all life’z nicest things! Happy Bitrthday 2 U!